Dear my friends , Welcome to Qiaorui Garment ! 1: Cotton denim fabric which give you nice hand feeling. 2: Fashion design, Long style, Washed, without the strap . 3: Competitive price, Fast delivery, High quality. 4: Time of delivery: 15-27days. 5: Pack: 1 pc in one polybag. A competitive and favorable price will be given to you! 7: Every product which will be rechecked before shipment. 2. China Post Air mail.Usually it will be take 10-30working days to arrive. 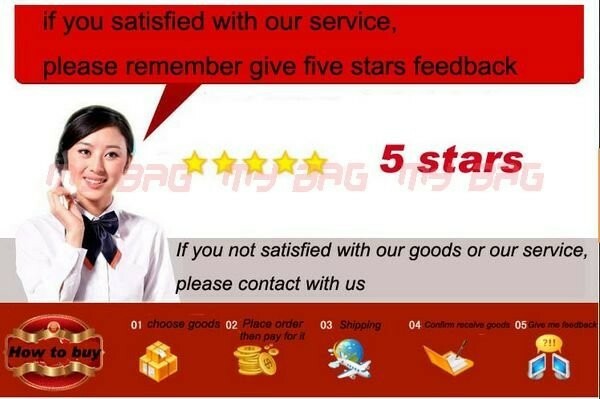 DHL /FedEx /UPS Usually it will be take 6-8workingdays to arrive. 3. The items will be marked as “gift” or “sample” and with a lower value for easy customs clearance. 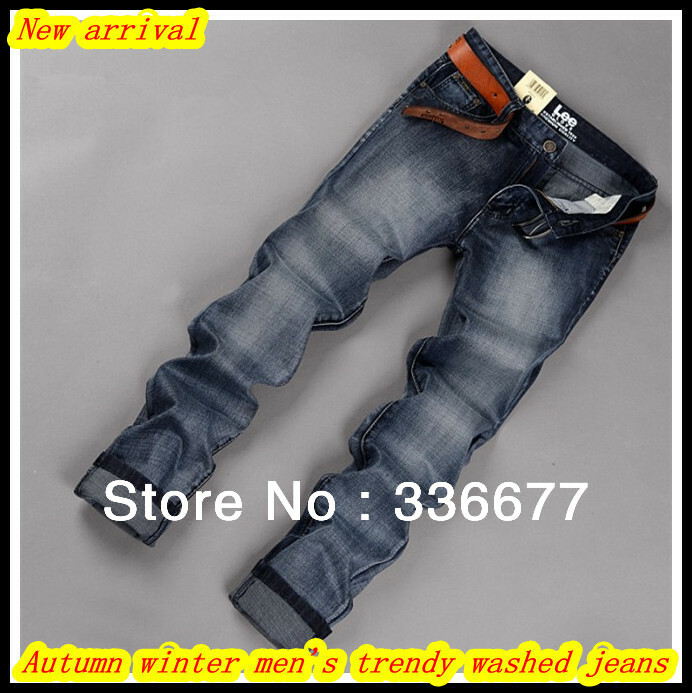 ” Competitive and favorable price , High quality jeans , Prompt delivery , Professional and patient service ” which is our pursuit .